Following the success of its eight commendable Asphalt mobile racing games that I’ve sunk countless hours into, French studio Gameloft is gearing up to launch the next title in the series: Asphalt Extreme. 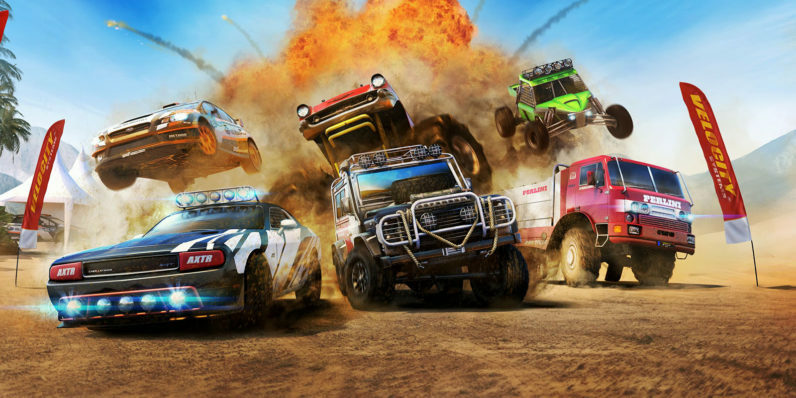 The spin-off will see players tear through a range of off-road environments based on locations in Thailand, Egypt, Svalbard and the Gobi desert. You’ll get to try 35 licensed cars in seven different categories including rugged SUVs, rally racers and buggies. From all the teaser clips viewable above, Asphalt Extreme certainly looks like it’ll be a blast – even if you might have to put up with in-app purchases. It will arrive on iOS, Android and Windows soon: You can pre-register to purchase the title on its site.